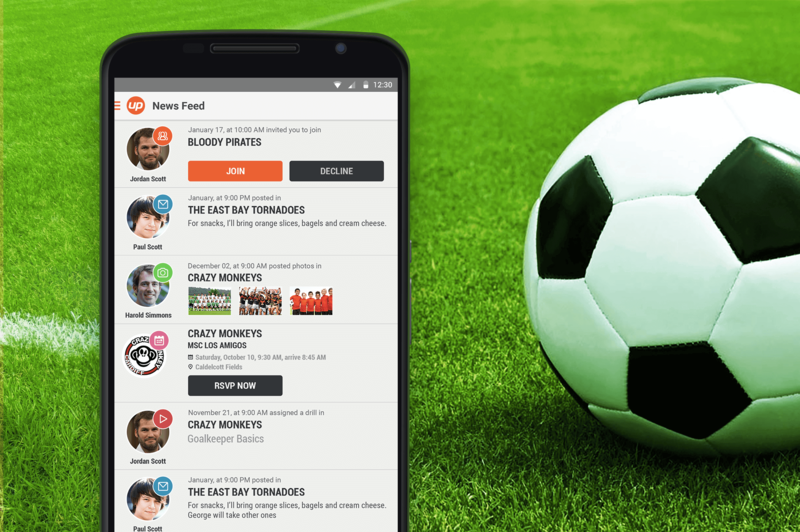 SportUp is a sport app and a private network for the active sporting life. It’s the first private social education platform for coaches, families, athletes, and sports organizations. 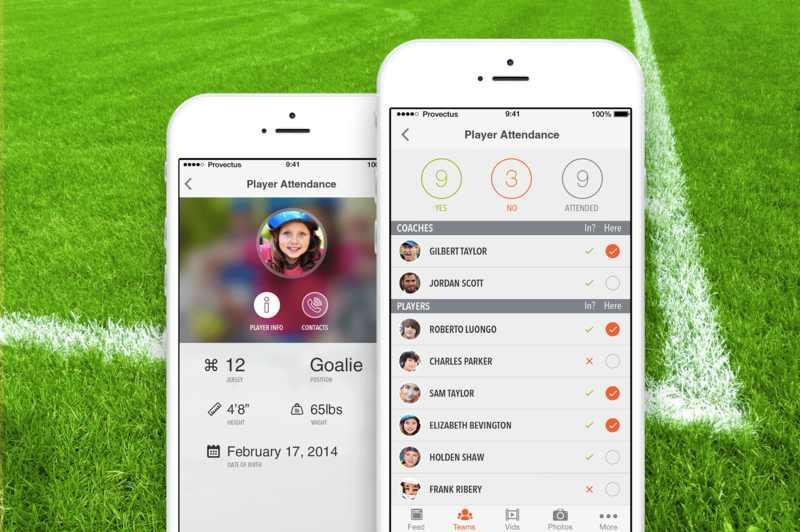 The application provides a way to stay organized, create, connect, communicate and manage sports teams and fitness groups.  Rated 5 stars both on AppStore and GooglePlay.